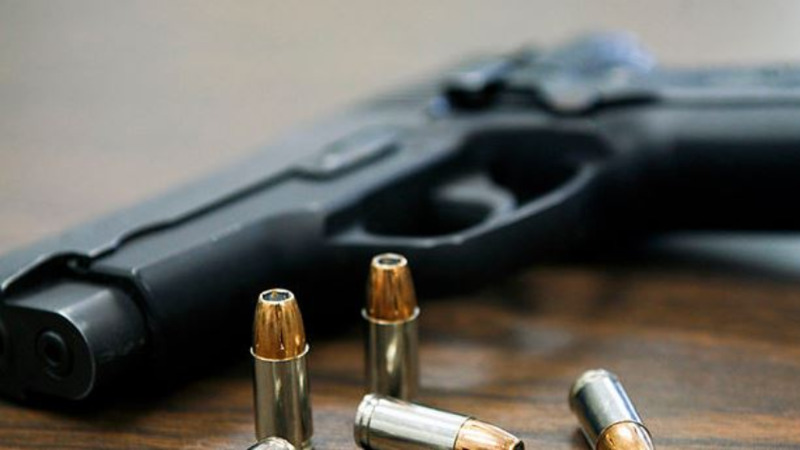 An American-made firearm was found and seized in Enterprise. The weapon, a Kel-Tec submachine gun, was found and seized along with 37 rounds of assorted ammunition. One man is currently in police custody in relation to this find. The suspect, Looptt was told, was arrested around 6 pm on Thursday at his home along Isles Street, Enterprise. It was seized by a team of officers from the Central Division, under the supervision of Snr Sup Balram, coordination of ASP Smith, and leadership of Sgt Haywood, with assistance from PC Theophille, PC Williams, PC Myers and officers from the Canine unit. At the time the officers were conducting several search exercises in the Enterprise and Cunupia districts. A total of 40 stop and search forms were completed, and five persons were arrested. While this was ongoing, the officers received information which led them to the home where the firearm was found. It was fitted with a magazine containing nine rounds of .40mm caliber ammunition. In the house, officers also found and seized an AR-15 magazine containing 28 rounds of 5.56mm ammunition. A quantity of marijuana and cocaine was also found. PC Myers is continuing inquiries. In a separate incident, an AR-15 submachine gun was found and seized in Carenage this morning. Three people, between the ages of 19 and 24, are currently in custody. 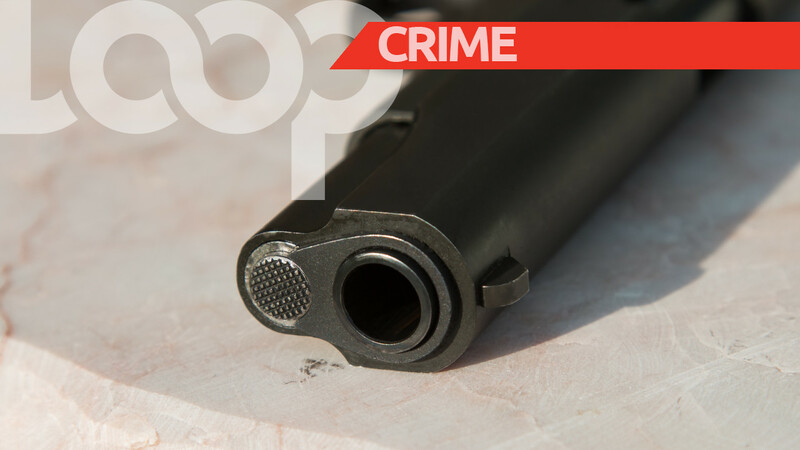 The weapon, along with 15 rounds of 5.56mm ammunition, was found at about 4 am during a search of a home in Upper Big Yard, Carenage. The three men are expected to be placed on identification parades following which they will be charged and brought before a Port-of-Spain Magistrate on Monday. The exercise was coordinated by Sgt Arneaud, and included Acting Corporal Clement, PC Gilkes, PC Mc Clean, PC St. John, PC Genty, PC Bart, WPC Matthews, PC Christopher, & PC Sahadath.